Congratulations! 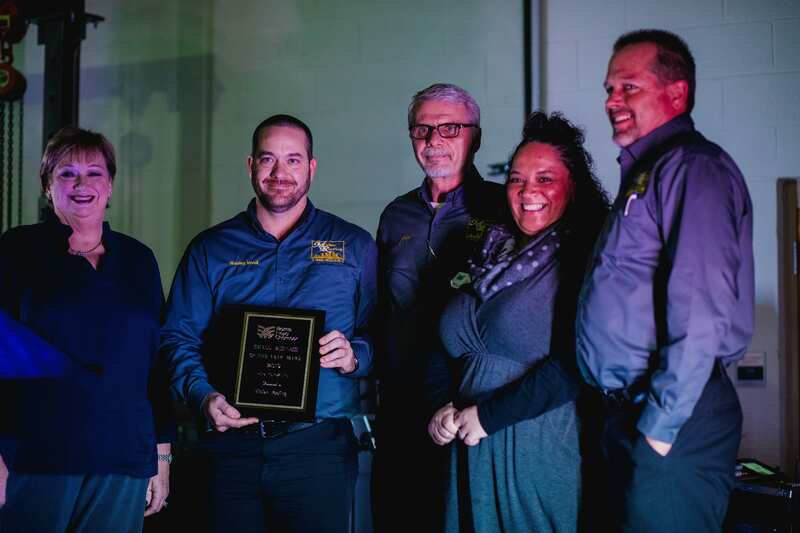 Midian Roofing was named our 2019 Small Business of the Year at the 108th Annual Meeting! Midan Roofing's Greene's Jewelers Staff accepts the 2019 Small Business of The Year Award.